If you have a problem, don’t muddle through. Here’s a simple rap about what to do. Stop, calm down before you act. You’ll think more clearly – that’s a fact. Say the problem and how you feel. Set a positive goal (and try to be real). make out a list with lots of solutions. ‘cause you gotta consider each consequence. you can face your problem with a little less dread. go ahead – try the very best plan. “He messed with my stuff while I was gone. My Lego set is broken. Moooooooom!” cries Zachary about his brother. Sibling rivalry is a common family problem. Mom could fix it. “Go help your brother fix his Lego set.” Or she could help her children learn valuable skills in problem-solving. These opportunities for practicing critical life skills happen daily if you look for them. 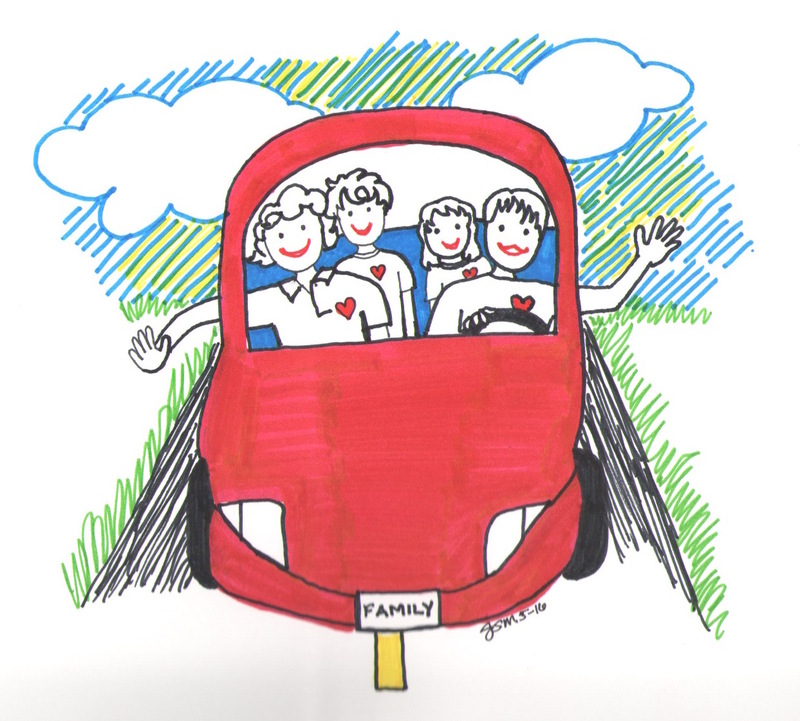 And especially in the warmer days with spring break through summer break, your children may be home more often with conflicts emerging. Collaborative problem-solving is not one skill alone but requires a whole host of skills including self-control and stress management, self-awareness of both thoughts and feelings, perspective-taking and empathy, listening and effectively communicating, goal setting, anticipating consequences and evaluating actions. Roger Weissberg, one of the top leaders in the field of social and emotional learning and Chief Knowledge Officer for the Collaborative for Academic, Social and Emotional Learning (CASEL) and my mentor, ongoing collaborator and friend agreed to share the Traffic Light model that he and his colleagues created at Yale University with the New Haven Public Schools. The Social Development Project affected the lives of countless children, drawing from one of the lowest income communities in the country. Students learned, practiced and used these skills in role-playing and real-life settings over and again making the development of these social skills a part of the culture and expectations of that school system. Dr. Weissberg writes that this promotes “consequential thinking.” 1 Children begin to think through the consequences of their actions prior to choosing how to act. And that kind of thinking promotes responsible decision-making. This New Haven Public Schools training was used to prevent high-risk behaviors like drug and alcohol abuse, teen pregnancy and violence in the adolescent years. Imagine if your children were engaged in developing these skills prior to that time of high peer pressures. They would be ready and prepared with well-rehearsed tools when they are tempted by their friends and you are not there at that moment to protect them. The beauty of this model is in its simplicity. Hang up a picture of a traffic light or print out the following one-page handout from Dr. Weissberg — Social Problem Solving Curriculum Traffic Light by Roger Weissberg et al. or use my illustration as a reminder. 2 Try this out first as a game when there’s not a problem. Role play through it. Make it fun and dramatic. Adults can stand and be the stop light. 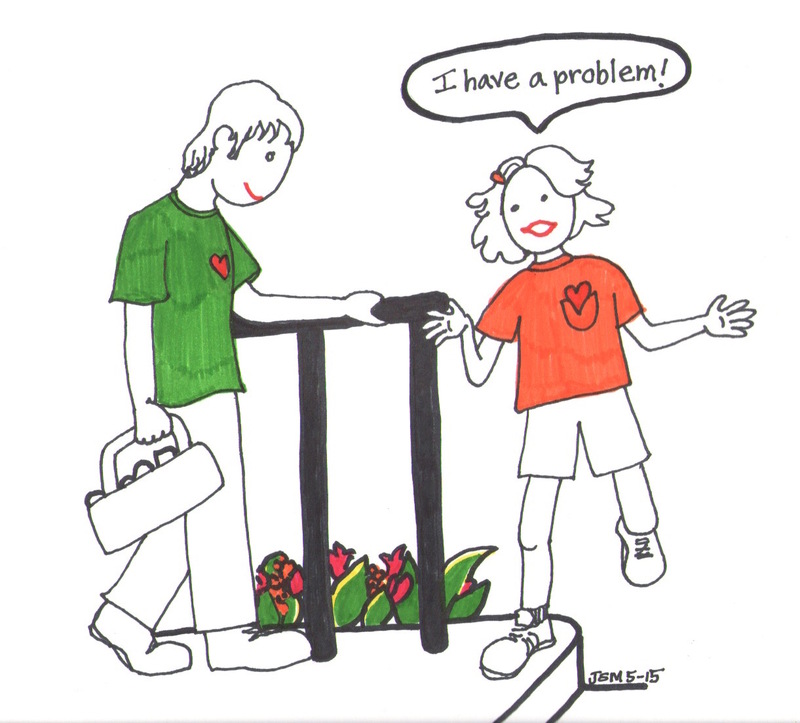 Call out a problem or better yet, have kids call out a common problem they have had. Children can run toward you, the stop light. Hold your hand up and signal “Stop!” Everybody can breathe loudly to emphasize the practice and add to the fun. Now on yellow, place your hand straight out and kids can take gentle steps standing in one place while you talk through the yellow light steps below. As they become adept at the game, ask them to tell you what the yellow light steps include. Have them think out loud. Now put your hand down and announce, “Go!” They can run forward and then, try out their solution. Here’s the process. Stop! Calm down and think before you act. Parents can model this by saying, “I am feeling frustrated that you and your brother are arguing. 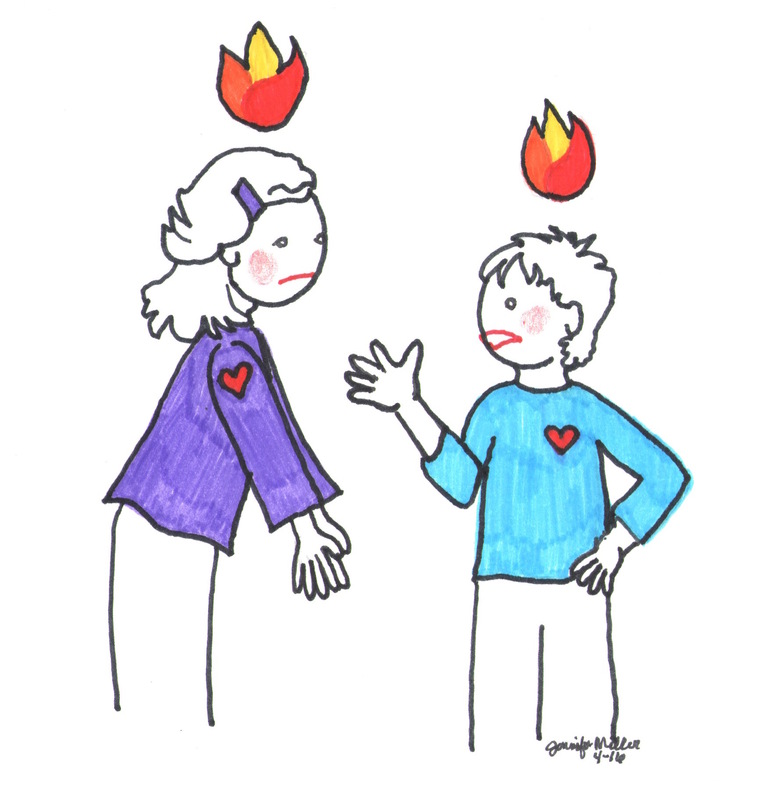 How are you feeling?” It helps to have a list of feelings at the ready so that if your child struggles with coming up with a feeling, he can pick one off of a list that best represents how he’s feeling. This practice alone will expand his feeling’s vocabulary and he’ll be better equipped the next time to be in touch with and communicate his situation. I’ve listed below this article three resources for feelings’ lists. Now, set a positive goal. Think of lots of solutions. Before jumping to one solution, think of lots. “I could hide my Legos where my brother can’t find them.” “We could agree to ask one another before playing with the others’ toys.” “We could promise to repair anything we break.” Involve all who were a part of the problem to generate solutions. 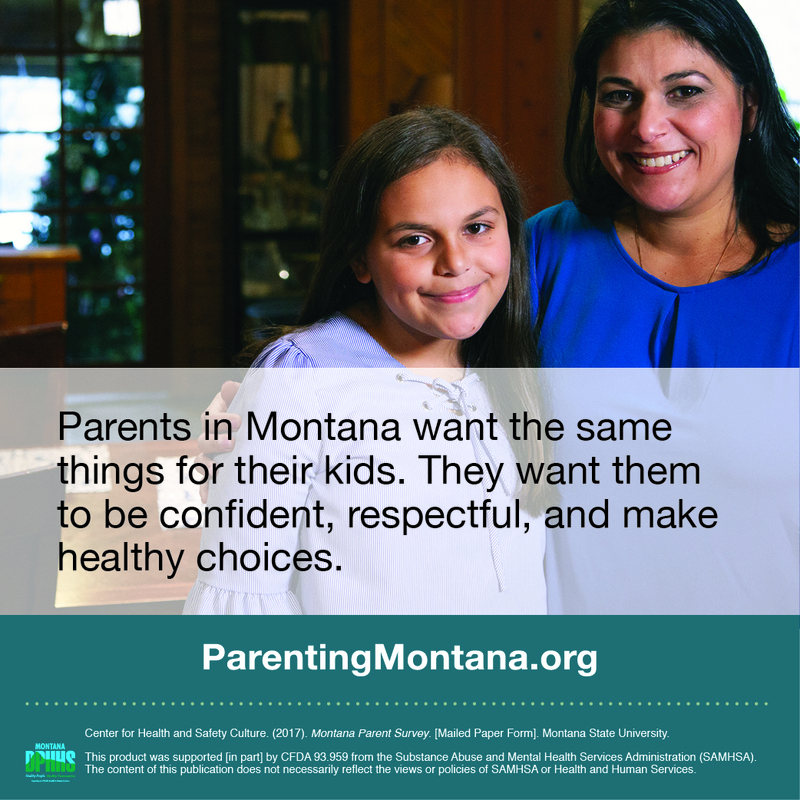 Children who understand there are many choices in a problem situation are less likely to feel trapped into making an unhealthy decision but can step back and examine the options. Think ahead to the consequences. Parents can ask, “What if you tried hiding your Legos from your brother? What might happen?” Think through the realistic consequences with your children of their various solutions – both long and short term. “It might work tomorrow. But what happens when you forget in a few weeks and leave them out on your bedroom floor? Then what?” This is a critical step in helping children think through the outcomes of their choices before making them – important practice for later problems when the stakes are higher. Go! Try out your best plan. Maybe your children have agreed to ask one another before they play with the other’s toy. Try it out right away. See how it works. If it does not work, then talk about it and make slight adjustments or decide on another plan altogether that might work better. Parents can use logical consequences in concert with this model. For example, if Zachary has harmed his brother, then he can generate solutions to repair the relationship. He may offer a sincere apology. He may spend time fixing the broken Lego set. He may help find a place to keep the Lego set safe. Children need parents’ support in repairing harm done. They need to know that there are multiple options for not only repairing a physical object but also, repairing hurt feelings. So brainstorm options together and help kids implement them. 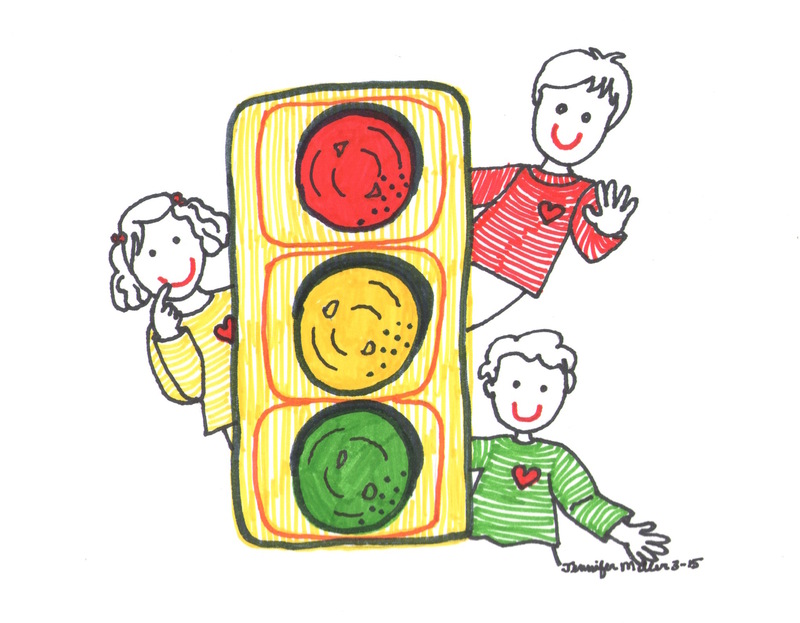 Family meetings can be an ideal time to use this Traffic Light model too. Bring a problem to a meeting that concerns everyone. Select a fairly low stakes problem for the first one to raise at a family meeting. Gain practice with the model and with all family members collaborating on a solution. Watch as your skill as a family progresses and you are able to bring hotter issues to the table. One positive goal I have set for my own life is to not have regrets. Acting impulsively, making quick unexamined decisions can certainly lead to regret so I particularly appreciate that this Traffic Light model includes examining consequences before acting. These are skills I hope my son will cultivate so this season, as the weather gets warmer and we can run out on our driveway, we’ll be practicing our “Stop!,” “Think,” and “Go” as we work through heated ten-year-old issues. “E has the coolest crayons. I want them!” We’ll laugh together and learn together. And I’ll feel great about how I am giving him skills that will last a lifetime. * A big thank you to Roger Weissberg for sharing his model and for his excellent work that has positively impacted countless parents, educators and children alike. You can learn more about Collaborative for Academic, Social and Emotional Learning (CASEL) by visiting their website. 1. Weissberg, R.P., Barton, H.A., & Shriver, T.P. (1997). 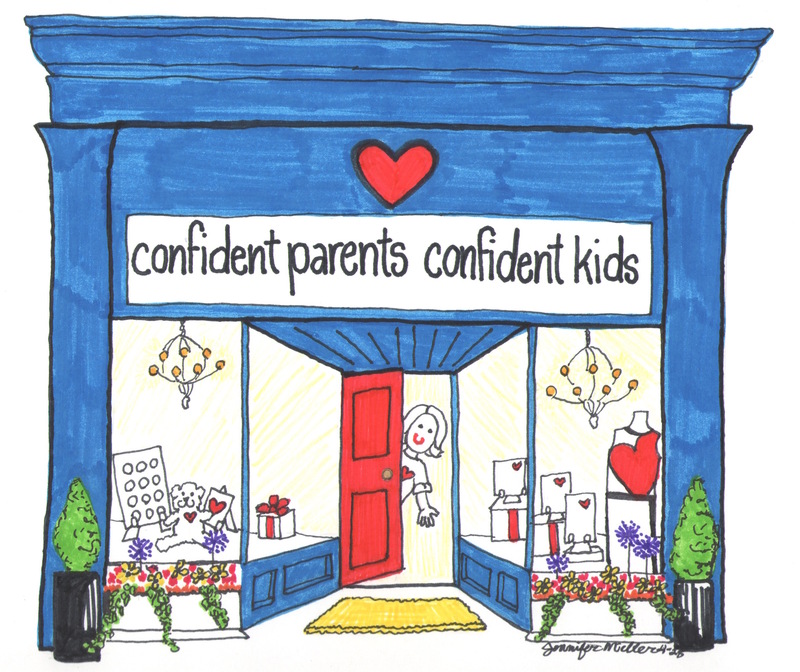 The social-competence promotion program for young adolescents. In G.W. Albee & T.P. Gullota (Eds. ), Primary prevention exemplars: The Lela Rowland Awards (pp. 268-290). Thousand Oaks, CA: Sage. 2. Weissberg, R.P., Jackson, A.S., & Shriver, T.P. ( ). Promoting positive social development and health practices in young urban adolescents. In M.J. Elias (Ed.). Social decision making and life skills development: Guidelines for middle school educators (pp. 45-77). Gaithersburg, MD: Aspen Publications. Originally published March 5, 2015.